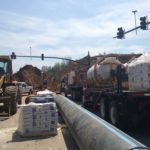 Horizontal directional drilling for water transmission mains in a rapidly developing area of North Charleston. 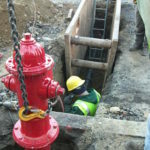 Replacing water mains in areas of poor water quality, inadequate fire flows, and chronic water main breaks. 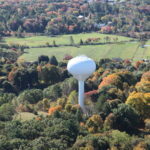 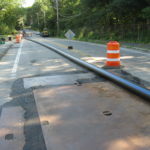 Water infrastructure initiatives in the Town of Schodack, NY. 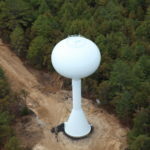 Water services to support a new development that includes its own new well water supply, distribution and storage. 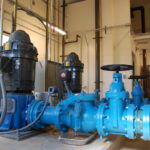 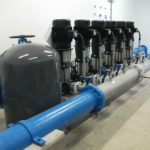 Water booster pumping station evaluations and improvements. 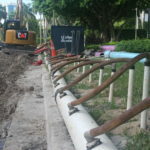 Water main replacements following CIP recommendations, to address issues with poor flows, pressures and water quality.